The first trailer for the next Star Wars movie along with a poster and teaser trailer dropped at Star Wars Celebration Chicago today. 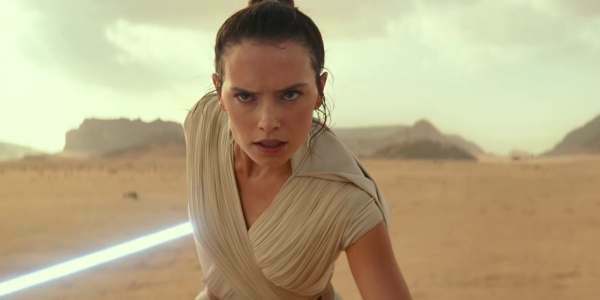 The new Episode IX teaser, now officially named Star Wars: The Rise of Skywalker dropped today and it's a mind-blower. At the very end of the trailer, Luke says "No one is ever really gone" and we hear the Emperor Palpatine's distinctive cackle. Be afraid. Be very afraid. Here's the poster which just confirms the title. So many questions. 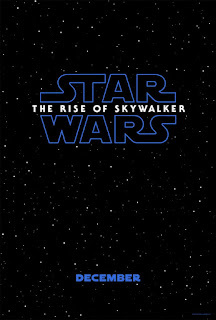 As Pat said on Twitter "Rise of what Skywalker"? Luke? Leia? Anakin? Darth Vader? Shmei? Padme? We'll find out soon. But December couldn't come fast enough for me! 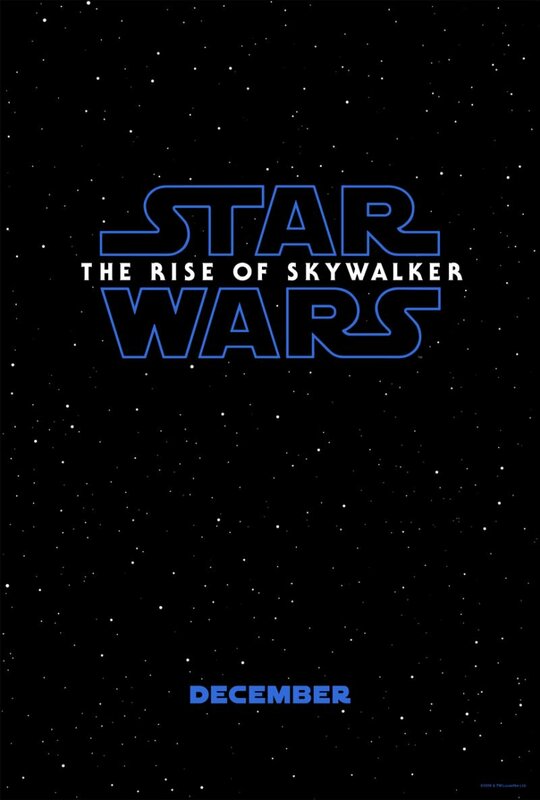 Check back with the Geek Twins for more Star Wars: The Rise of Skywalker movie news and hype! What do you think of the new trailer? Let us know in the comments below!